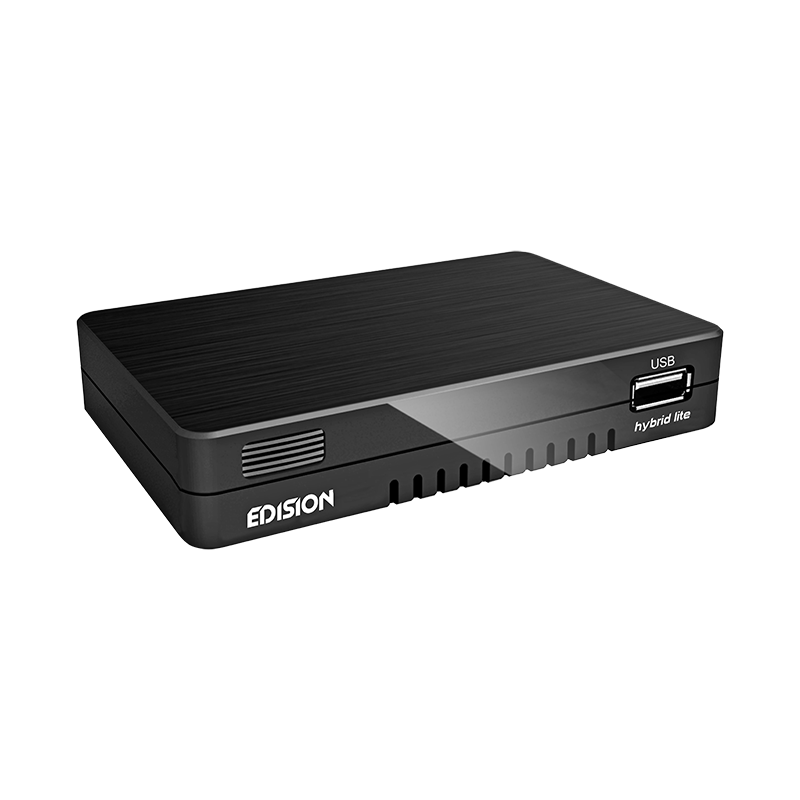 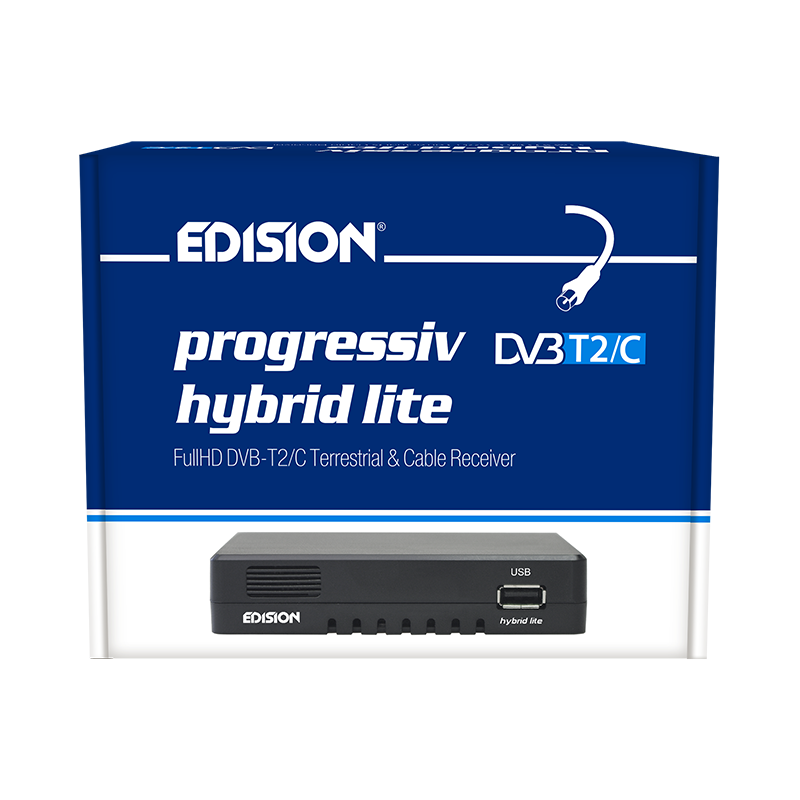 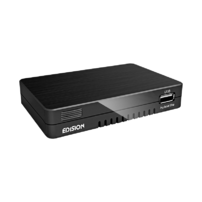 EDISION Progressiv HYBRID LITE is a Full High Definition Hybrid (DVB-T2 / DVB-C) receiver, with incredibly compact dimensions and features beyond any expectation. 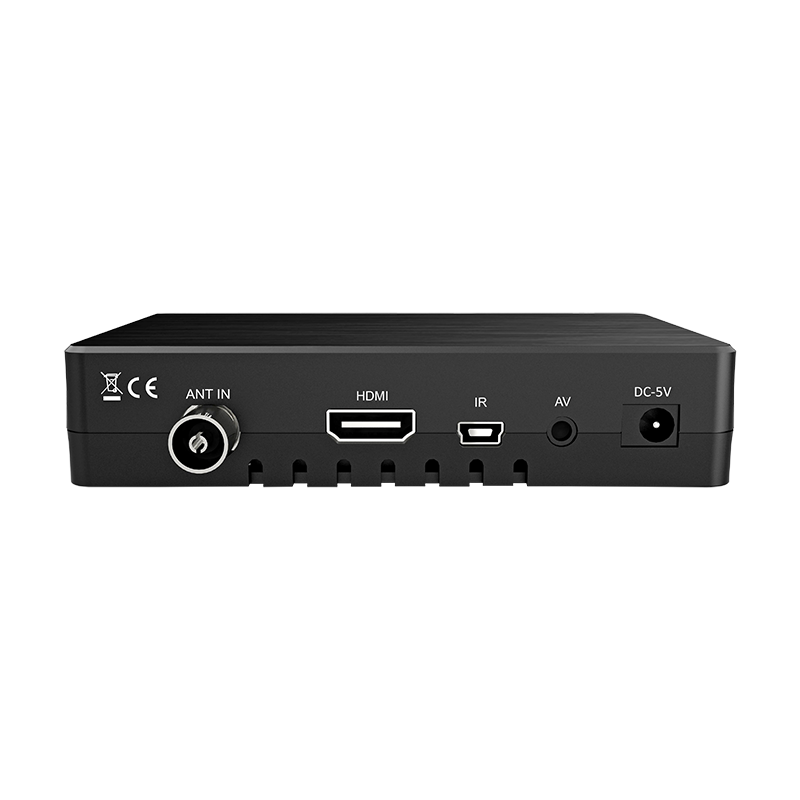 It has one HDMI output, one USB input, supports 3G USB and WiFi USB Dongle, one Card Reader and resolution up to 1080p, aiming to be your best 'TV friend'! 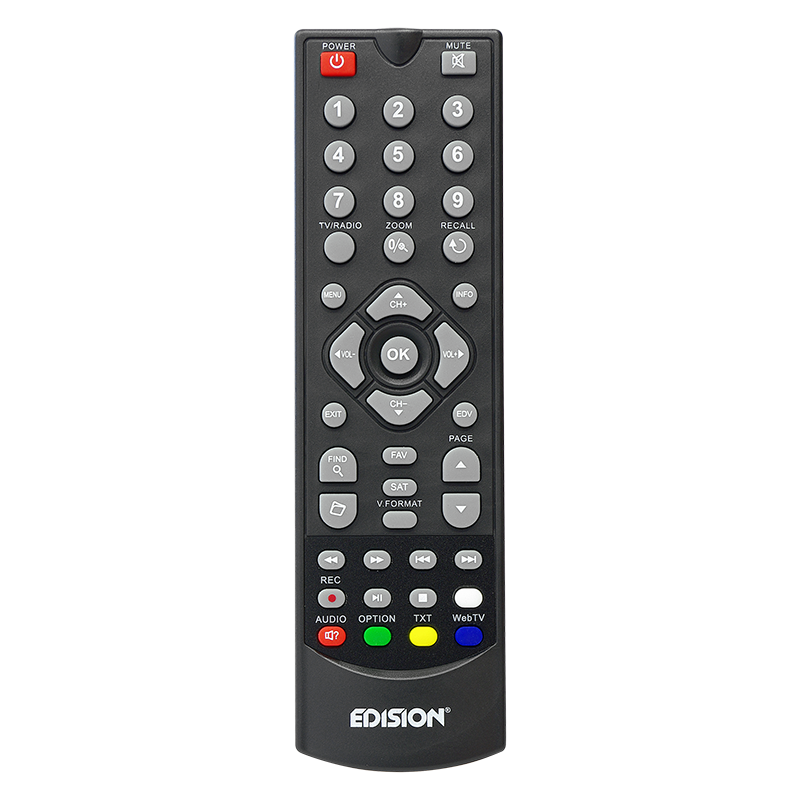 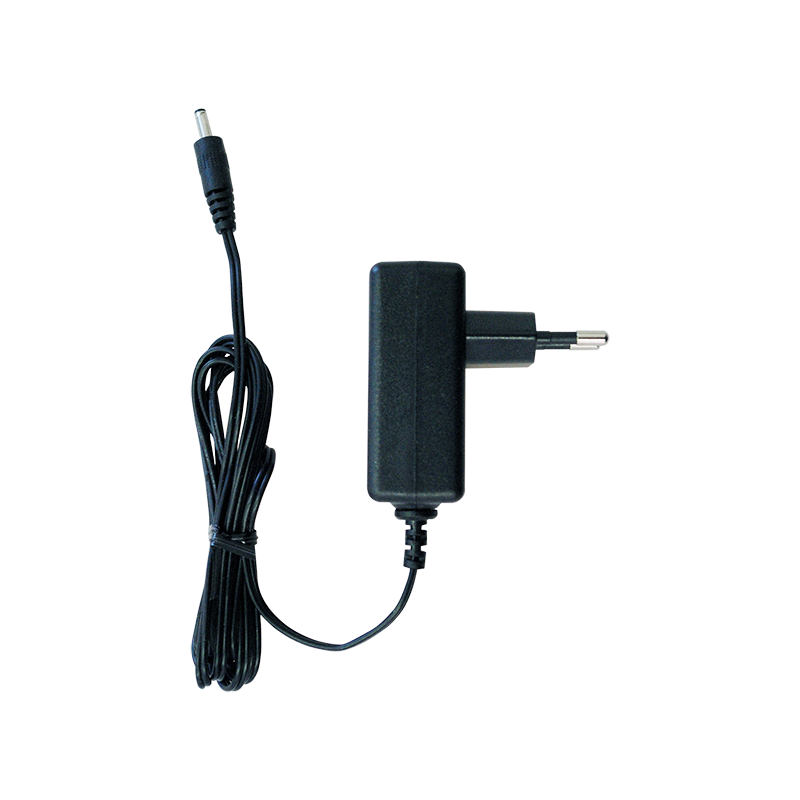 To complete the 'package', the EDISION Progressiv HYBRID LITE has a wide variety of optional extras, such as external LED display, 4-port USB Hub, Jack-RCA cable, IR extension with mini-USB cable, in order to maximize its ease of use and the enjoyment of viewing your favourite TV programms.